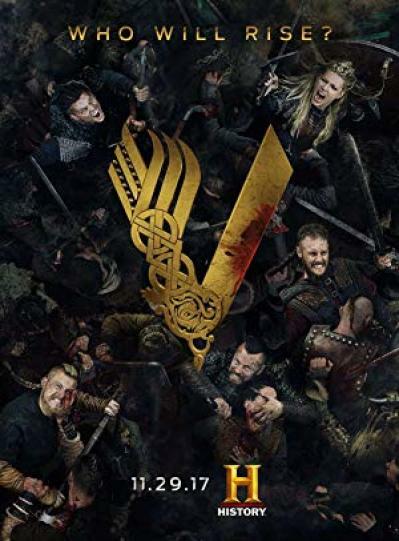 Description: Vikings transports us to the brutal and mysterious world of Ragnar Lothbrok, a Viking warrior and farmer who yearns to explore - and raid - the distant shores across the ocean. 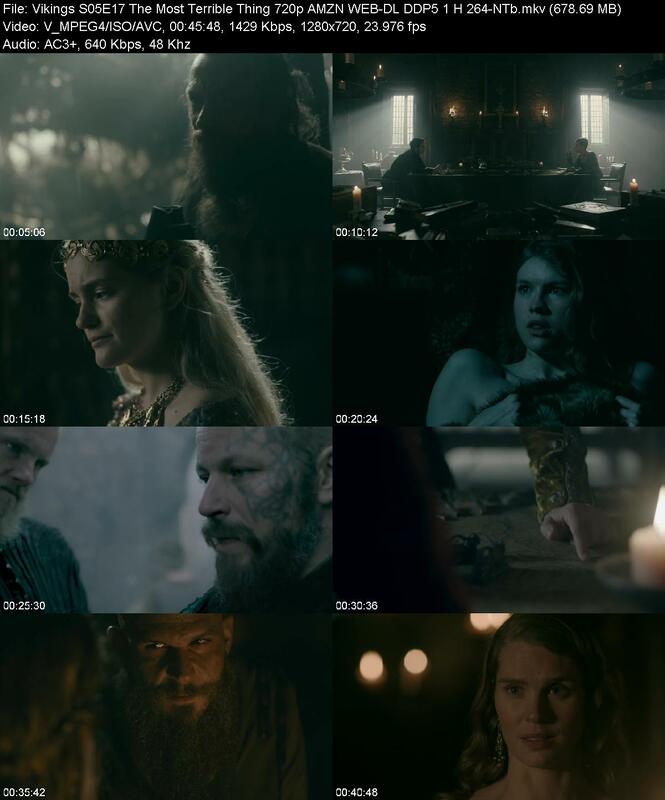 Description: An unexpected turn among the settlers leaves Floki powerless. King Alfred confronts Judith. Bjorn must strike a deal with Harald. Wessex is once again threatened by a Viking force, but who will lead the Saxon army to defend the Realm?